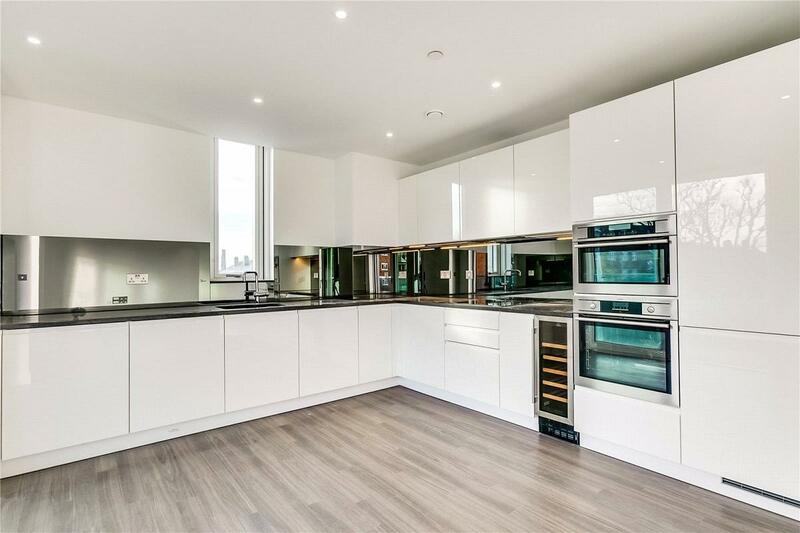 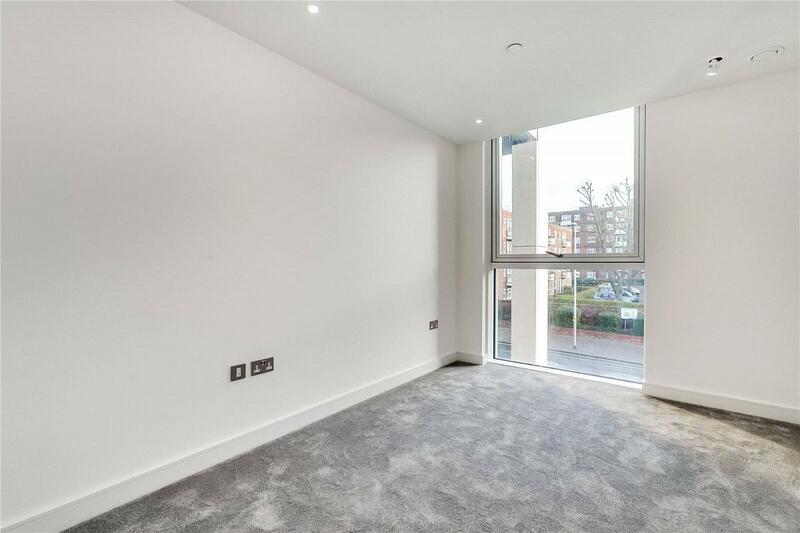 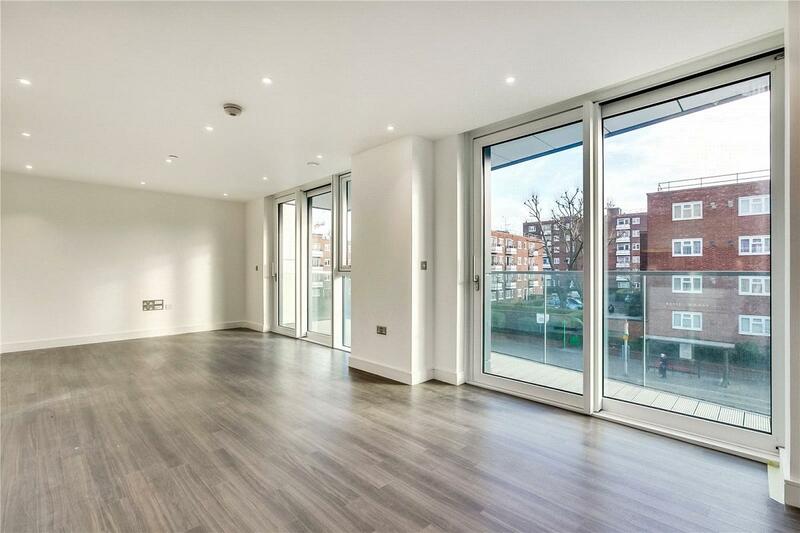 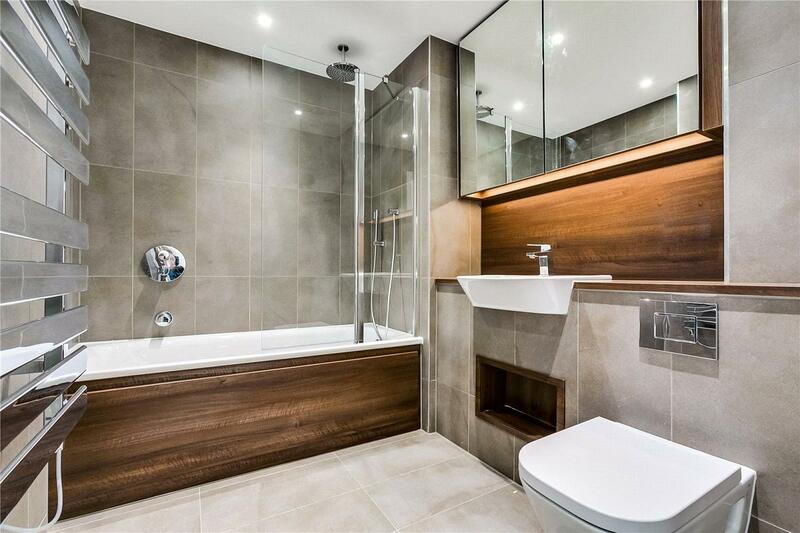 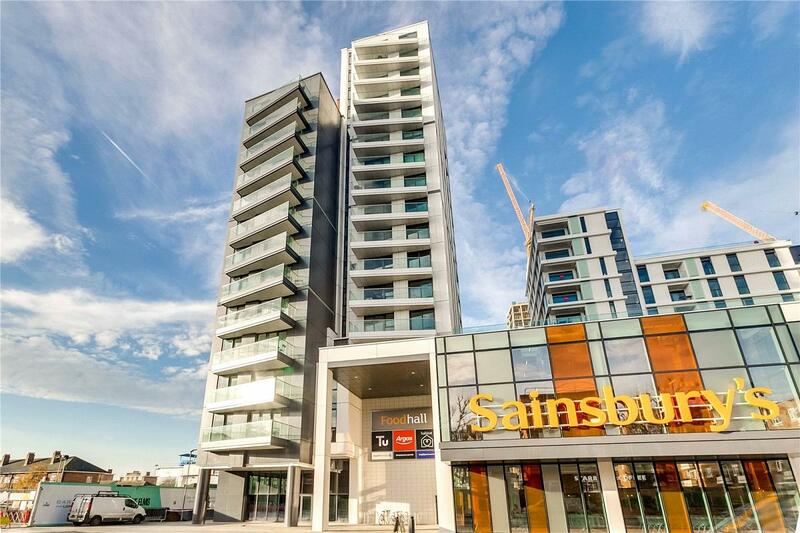 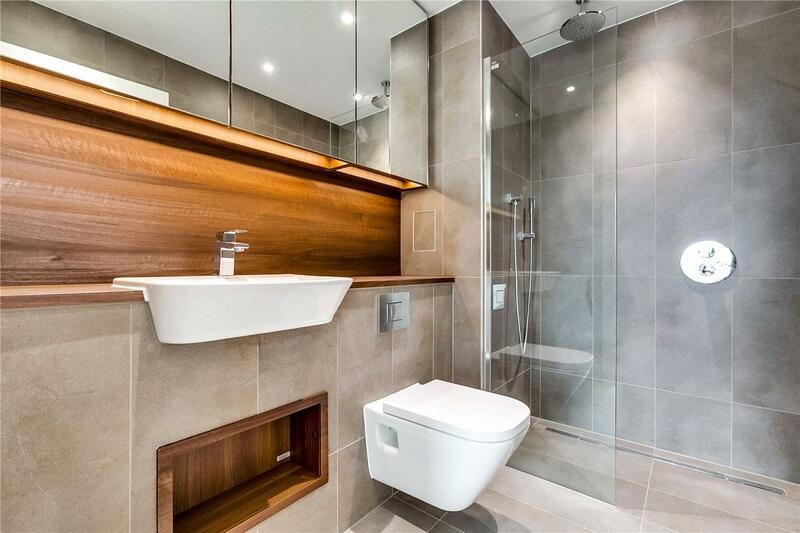 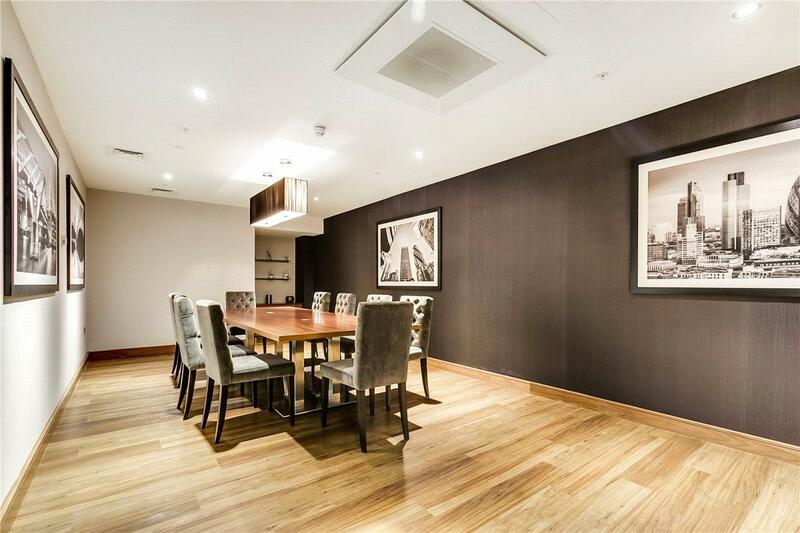 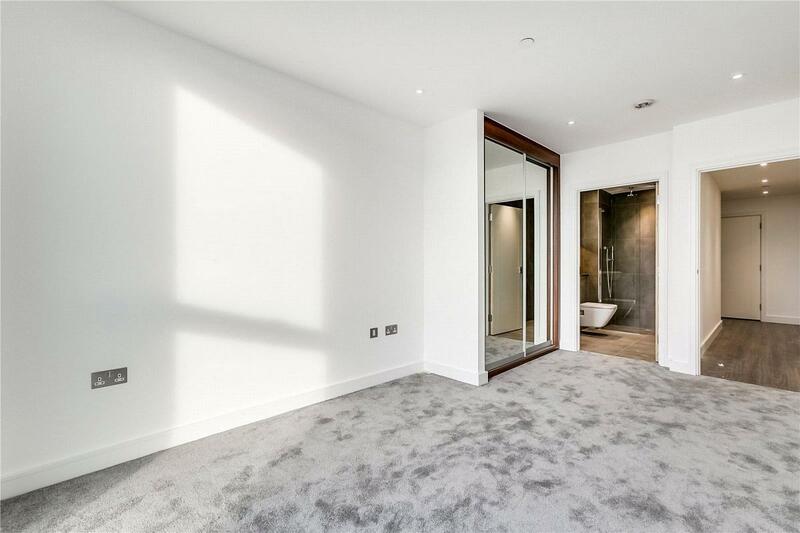 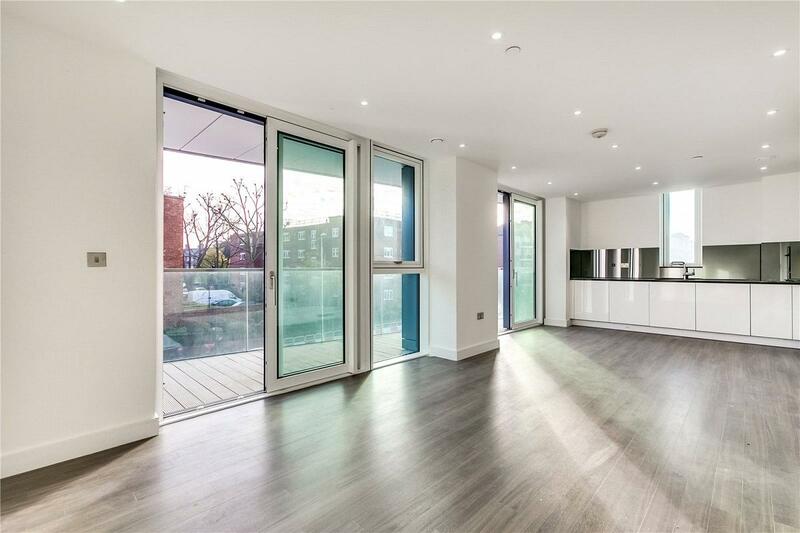 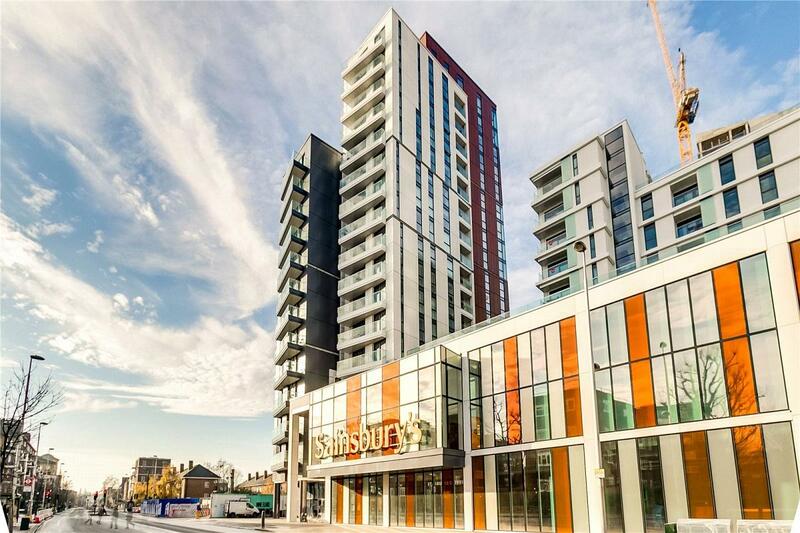 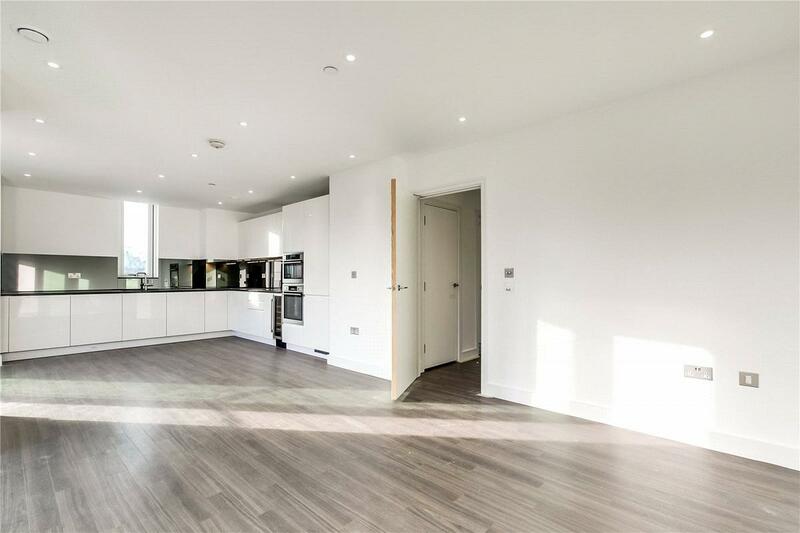 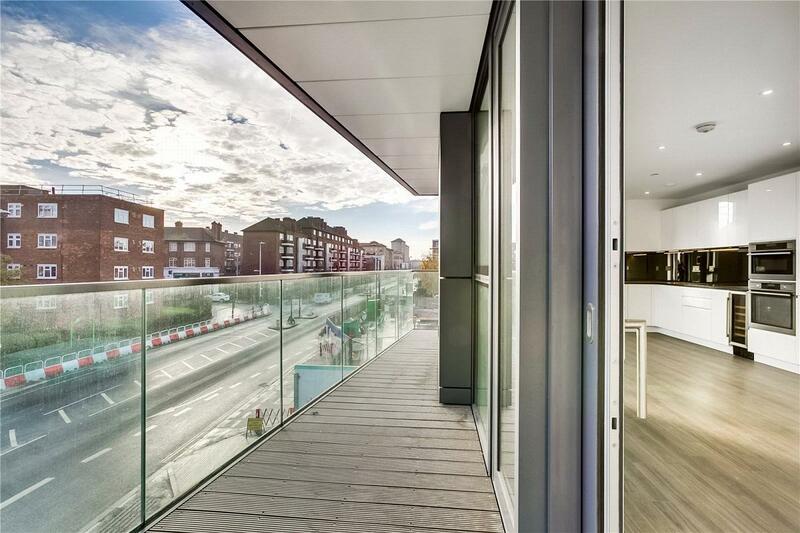 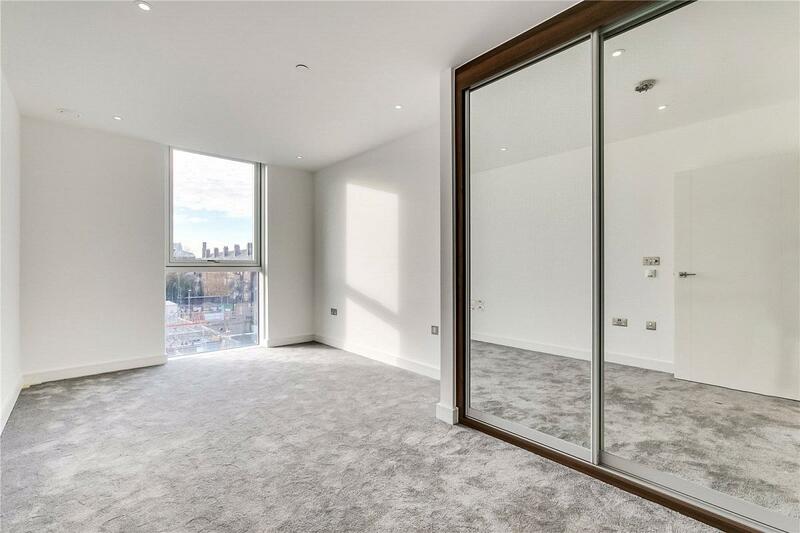 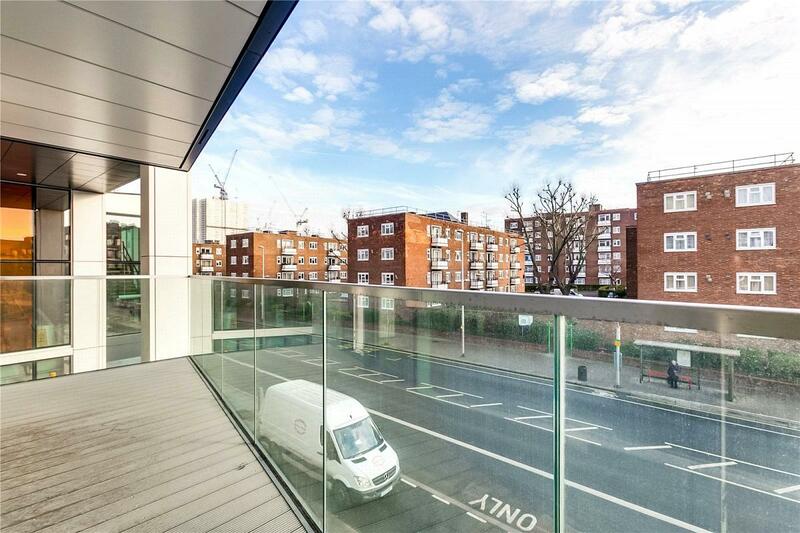 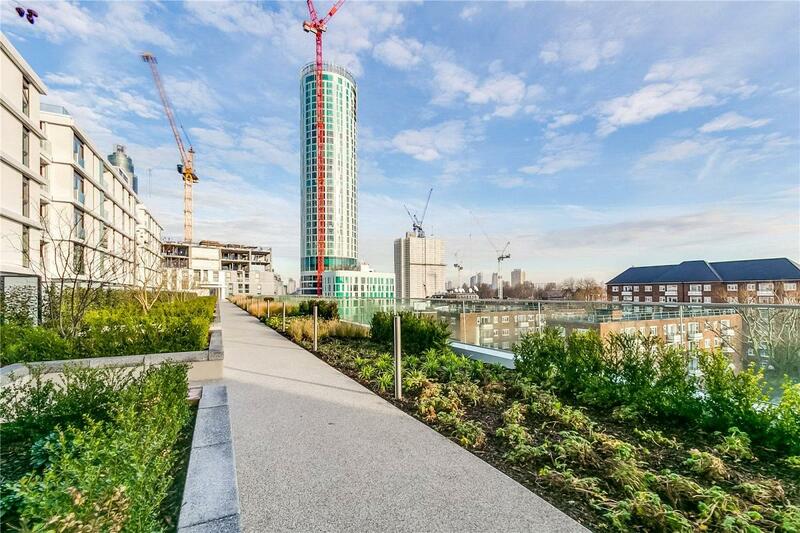 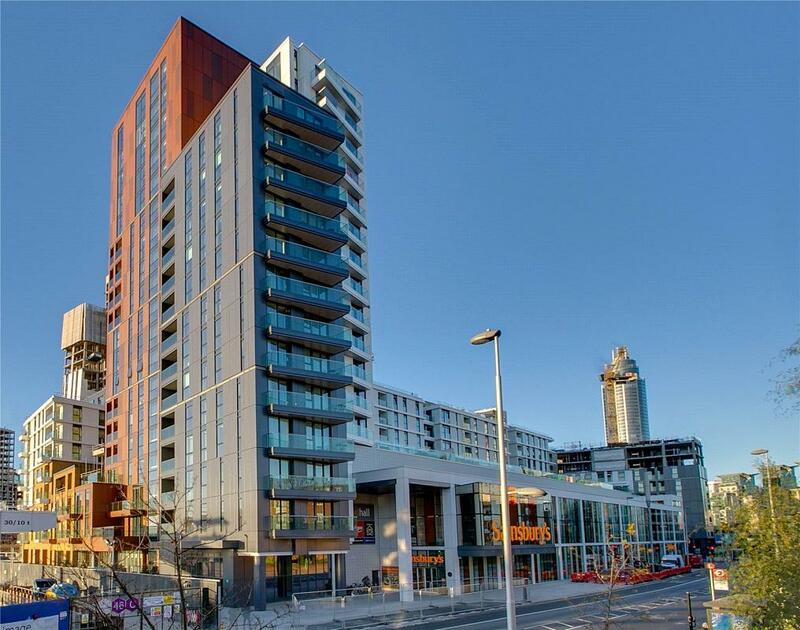 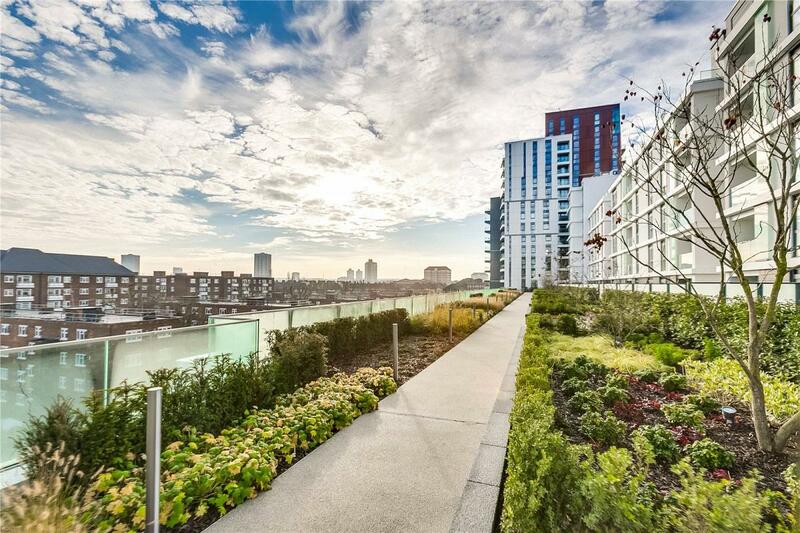 A fantastic 3 bedroom new build apartment on the first floor of Barratt Homes Nine Elms Point. 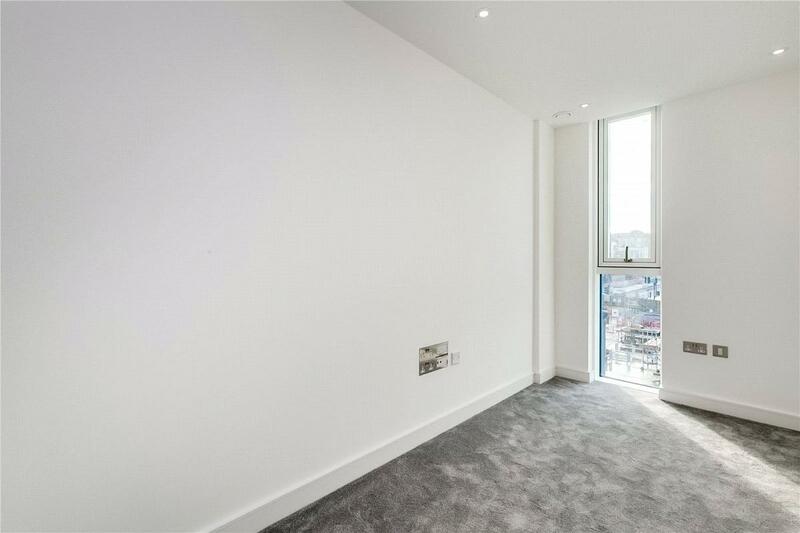 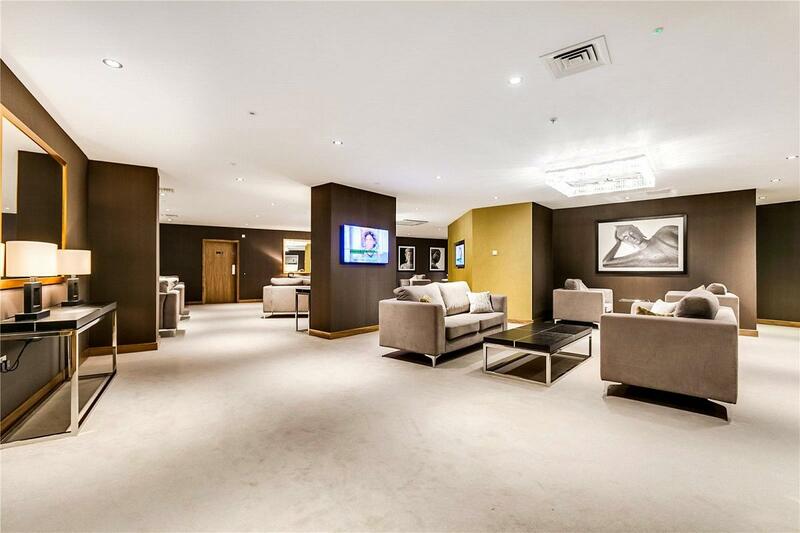 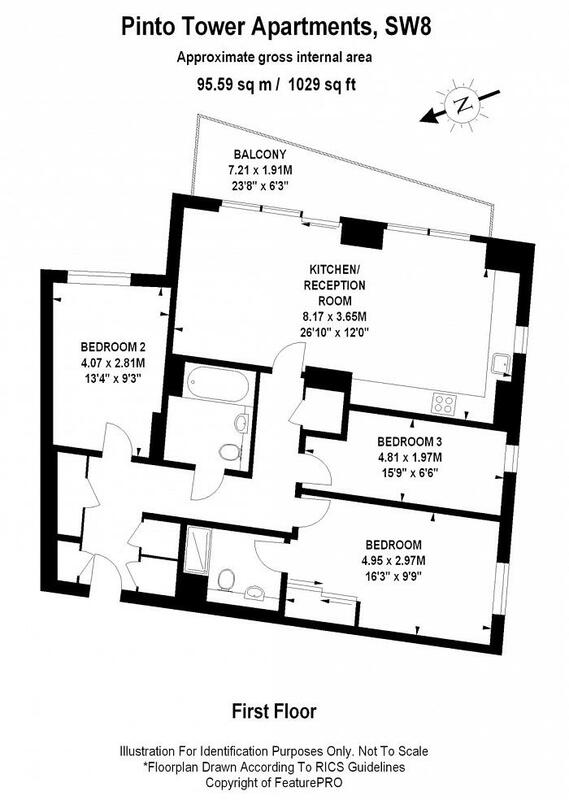 The flat extends to over 990 square foot and benefits from a substantial balcony accessed from the reception room. 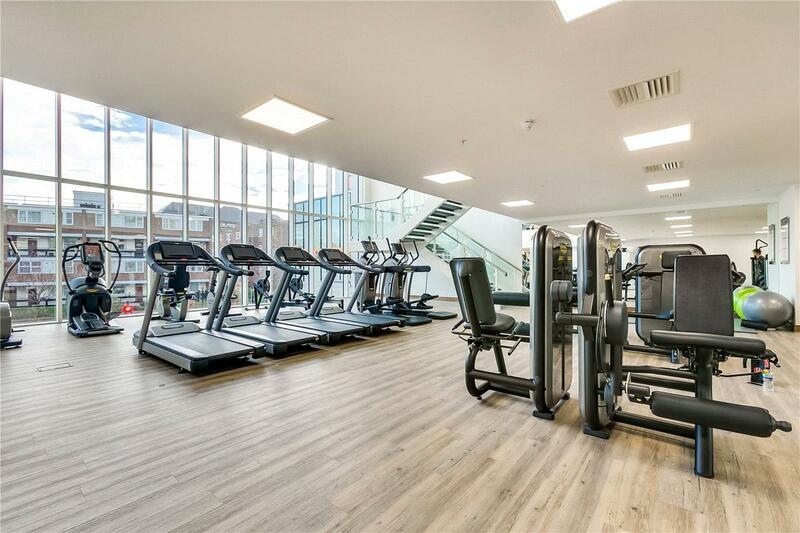 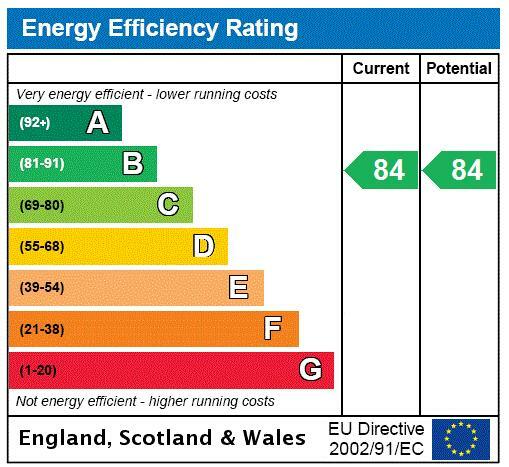 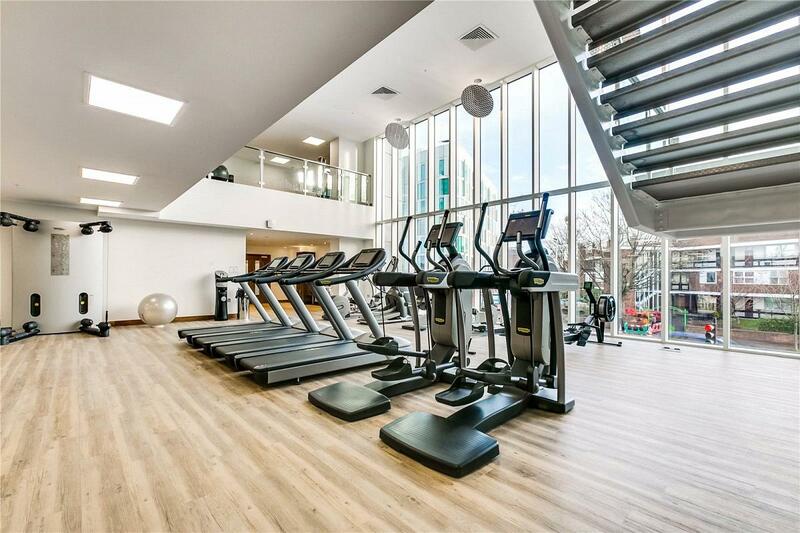 The development is part of Europe's largest regeneration scheme and includes an impressive collection of apartments, which feature elevated parades, landscaped courtyards, a residents fitness suite and a 24 hour concierge service. 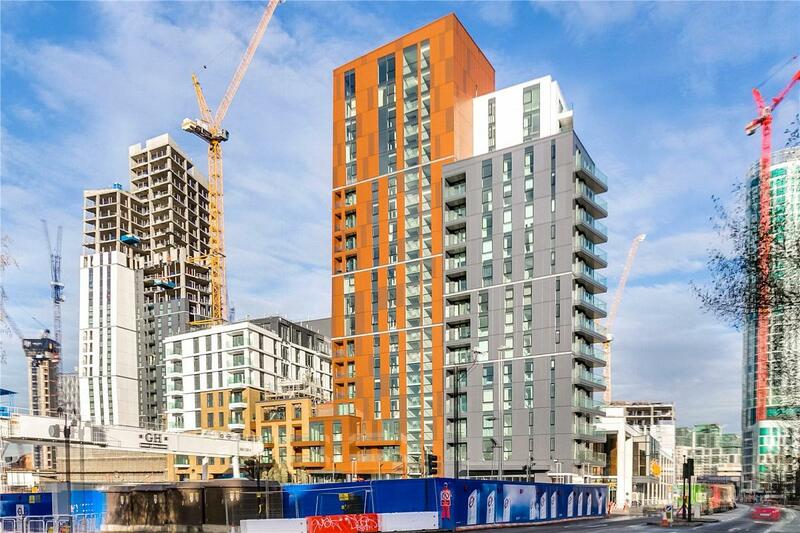 Nine Elms Point is conveniently located beside the Nine Elms Northern Line tube station (to open 2020), and includes extensive on-site retail amenities.